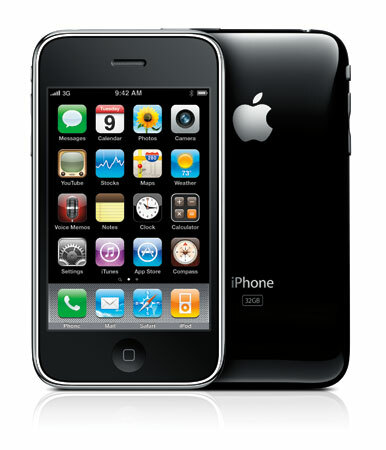 AT&T has already sold out of the first batch of iPhone 3G S pre-orders. Apple fans have been clamoring for the new iphone update since its reveal. Boy Genius Report reports that the stock of iPhone 3G S units that AT&T allocated for pre-orders have all been spoken for this past weekend. What does this mean for the consumer looking to pre-order the 3G S? … It means you cannot pre-order the 3G S any longer… No, You’ll just have to wait. The new 3G S is offering integrated compass which has apple fans salivating.